Rub thoroughly the enamel and expel from the mouth. -Repeat the previous operation for about 2 mins. 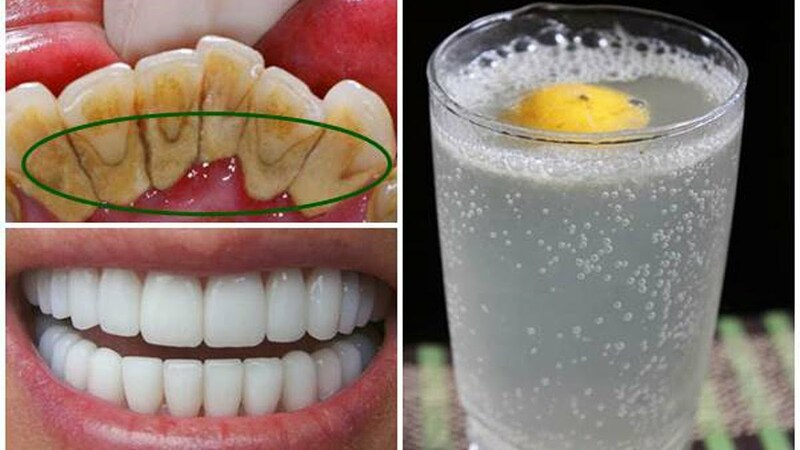 -Do away with the tartar from between the teeth with a toothpick and rinse with bloodless water. -You can repeat this system up to twice every week and the brushing have to be the one you typically do. Warning: By no means swallow mouthwash to take away tartar (neither herbal nor industrial) as some elements may be dangerous if swallowed.